I also experienced how it feels to be “the other”. 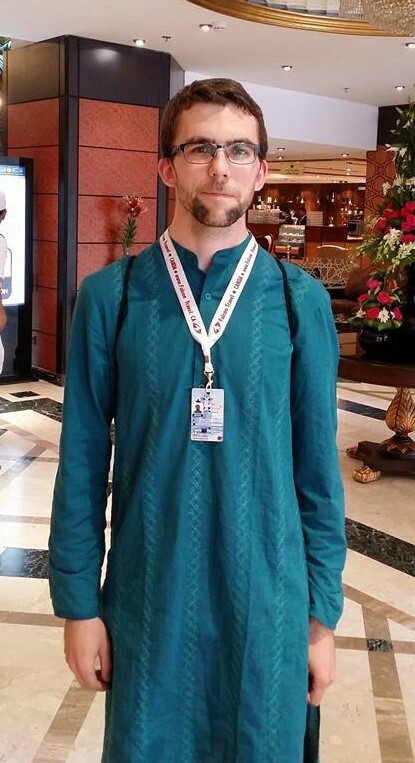 In my jeans and button-up shirt and hiking shoes, I felt like an oddity among the sea of white thaubs and kurtas. At least 90% of the people wore some form of Arabic clothing. For so long I fought against the notion of having to “Arabize” myself. But now it’s pretty much become a necessity. And I mean that quite literally, because even with my tolerance for warm temperatures, I’m nearly dying in my jeans, shirt and socks. I bought a couple thaubs and a kurtah... [which have] helped me to feel more comfortable (both physically and emotionally –these things pretty much breathe when you’re outside). I got to pray at the Prophet’s (p) Mosque today. The first time was for maghrib (the sunset prayer), and there was no more space inside so everyone prayed in the courtyard. It is one of—if not the—most beautiful buildings I’ve ever seen. It’s sprawling canopies cover the courtyard worshippers, and the interior (from what I saw at isha (the evening prayer)) is [decorated with] intricate marble and arabesque designs. I got to pray on the rooftop—a massive white [floor] with domes and giant minarets that unabashedly sound the call to prayer and prayer itself. 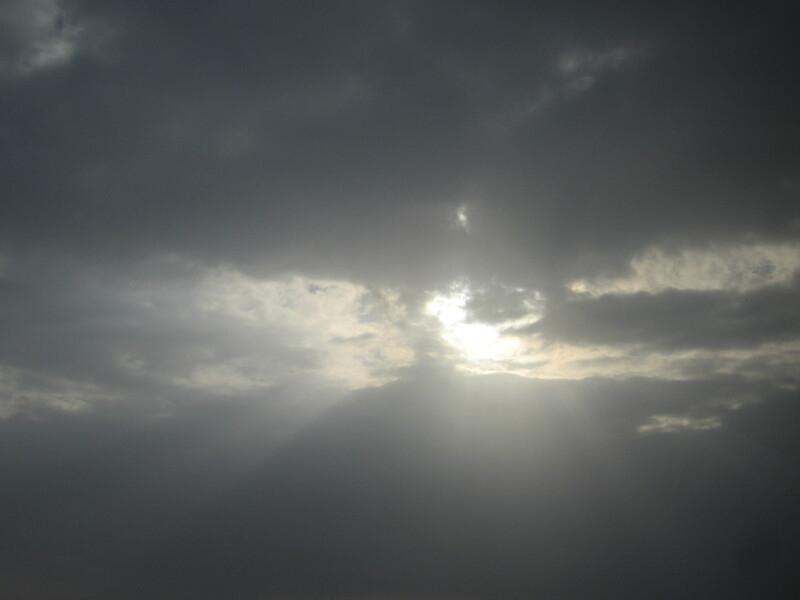 Then, as we started to pray, something beautiful happened: it rained. 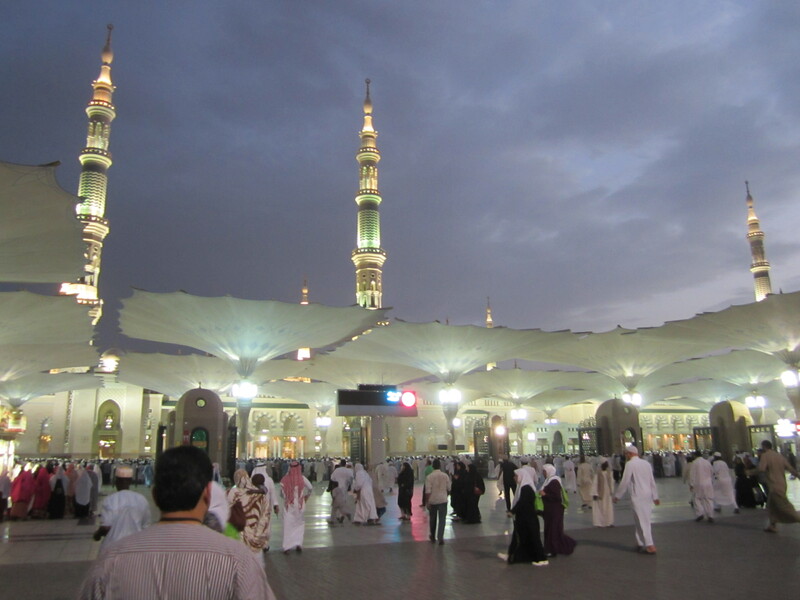 I prayed on the roof of the Prophet’s mosque in the rain, and the moment was truly a gift [from] God. My day of travel is almost over. I’m currently at Medina airport, waiting for everyone’s luggage to show. The flight over the desert was amazing. The flat, sandy plains almost instantly gave way to dark red hills, with cuts where ancient rivers used to run… Razor-back hills crest out of the sand, like the backs of ancient dinosaurs. Rows of mountains pervade the landscape. I didn’t have my camera on me, so the sights are preserved in memory only. Perhaps, sometimes, that’s the way it should be. The sparse dots of greenery reminded me of the BBC doc “Human Planet”, which showcased the lives of people that live in extreme climates. 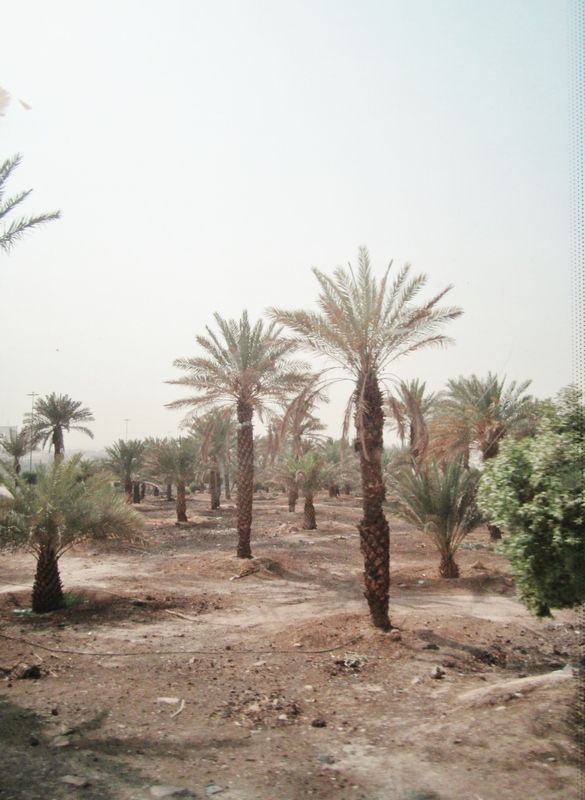 One of the communities maintained an orchard in the desert. Here, among the harsh and unrelenting but beautiful desert, it’s easy to be why God refers to Gardens of Paradise; or the story of the two men, one of whom had two dense, beautiful productive gardens, and the other who had none. The rich gloried in his arrogance, despite warnings from his friend not to be boastful and proud. The man didn’t think God would take him to account. And so his fruitful gardens were brought to ruin. Out here, that wouldn’t just be a minor inconvenience. Your entire livelihood would be wiped out. All you would have left is just sand and dust. 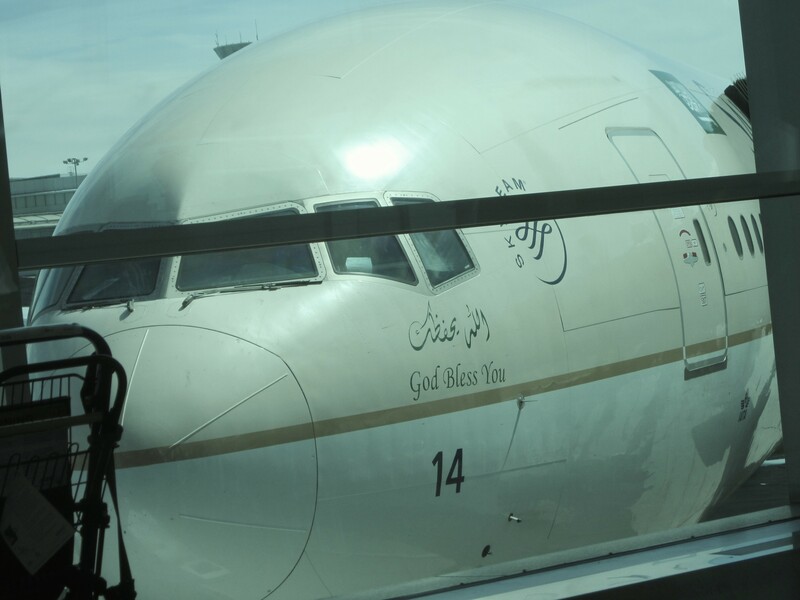 In September 2015, eight years after I accepted Islam, God opened the way for me to go for Hajj. Hajj is a once in a lifetime journey. It’s the last of the 5 pillars of Islam, preceded by shahada (testimony), prayer, obligatory charity, and fasting in Ramadan. It’s due upon every Muslim at least once in their lifetime, if they are physically and financially able to do so, and if it is safe to do so. My journey was as much a physical challenge as it was a spiritual one. In addition to the many hours of walking and intense heat, I sometimes found myself confronted by questions about my faith that I hadn’t thought to ask before. 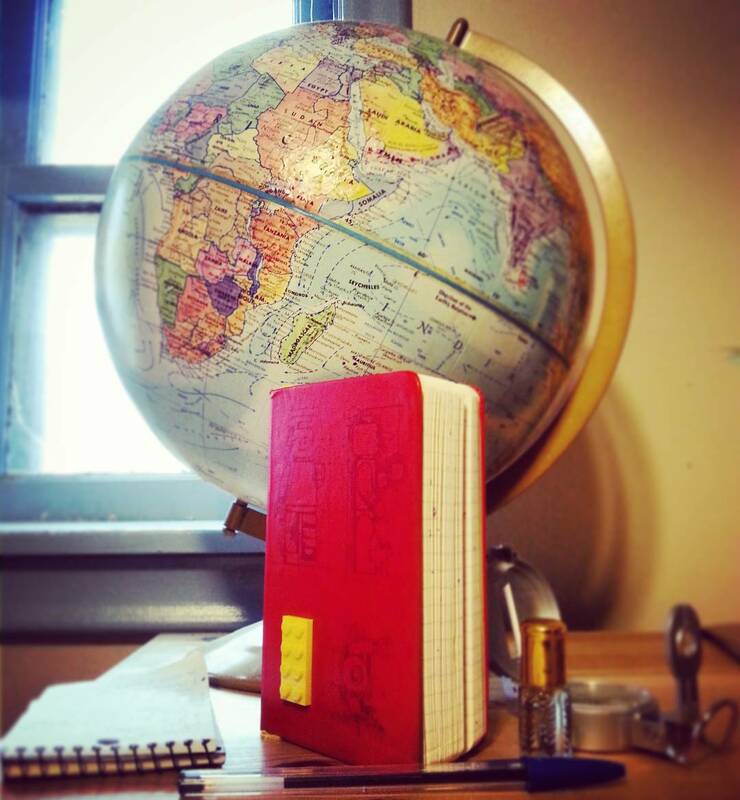 Throughout my 17-day journey, I kept track of my thoughts and experiences in a journal. The following are selections from my journal entries. I edited them for grammar, and changed names where I felt it was necessary. I’ve added commentary after most journal entries, either to expand on the ideas in the entry or to cover something I didn’t get to write about. This isn’t going to be a guide on Hajj. 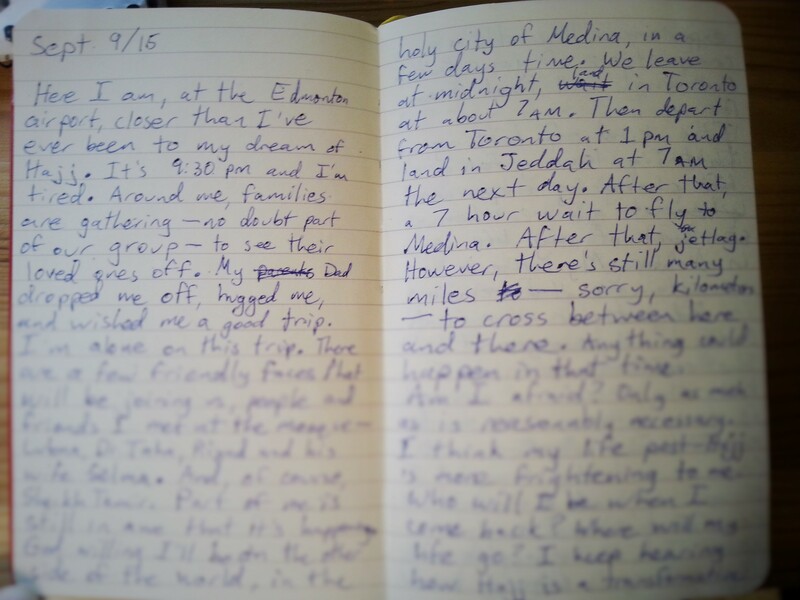 Instead, it’s a chronicle of my thoughts, feelings and experiences as a Canadian Muslim convert as I became part of the largest gathering of human beings on the planet.